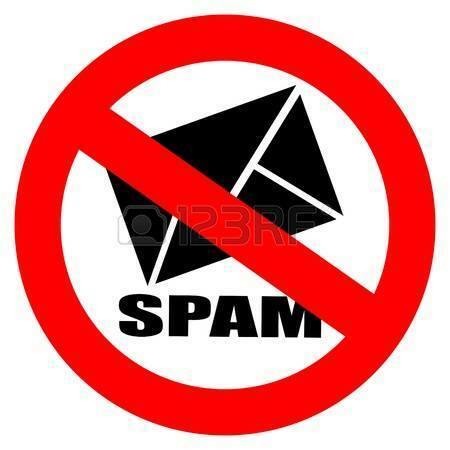 Education on what yu can do to reduce SPAM in your inbox. Instruction given by Mayo Rochester IT dept. Available Monday through Friday, 9:00 a.m.–5:00 p.m.